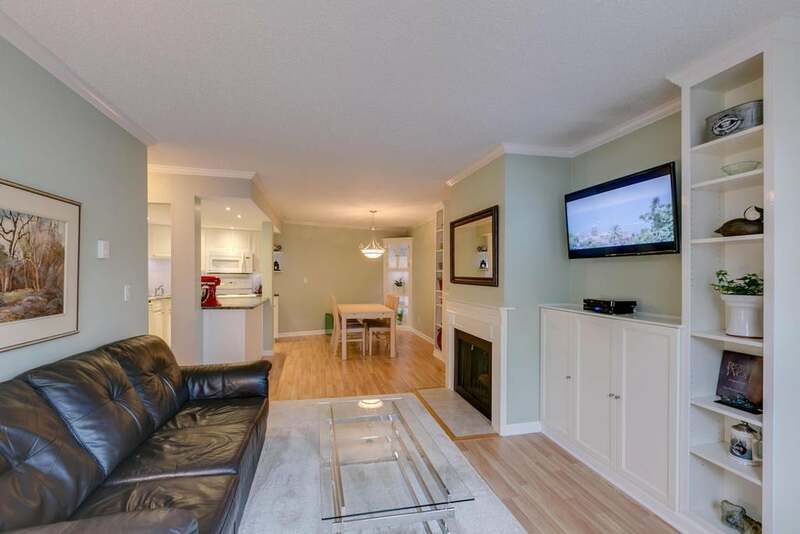 Moonlite Grove 55+ community, is Centrally located and well managed is waiting for you! 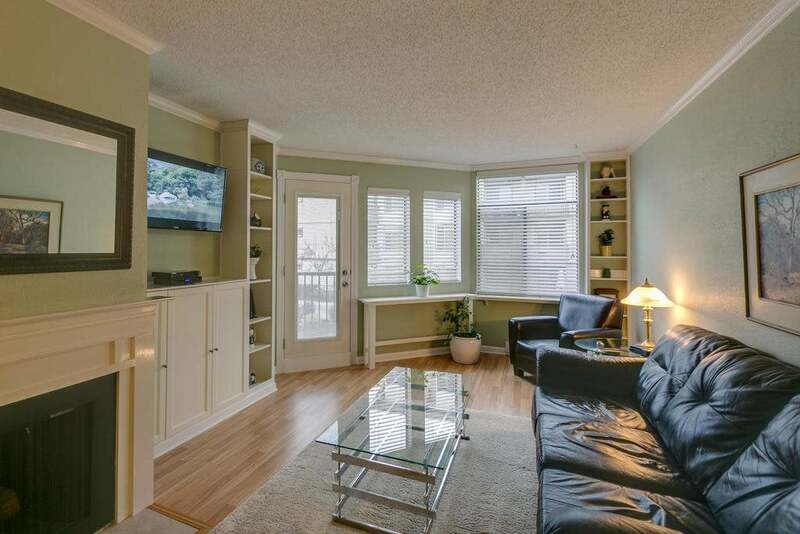 This 2nd floor unit is just steps away from transit, shopping, dining and entertainment including chances casino. 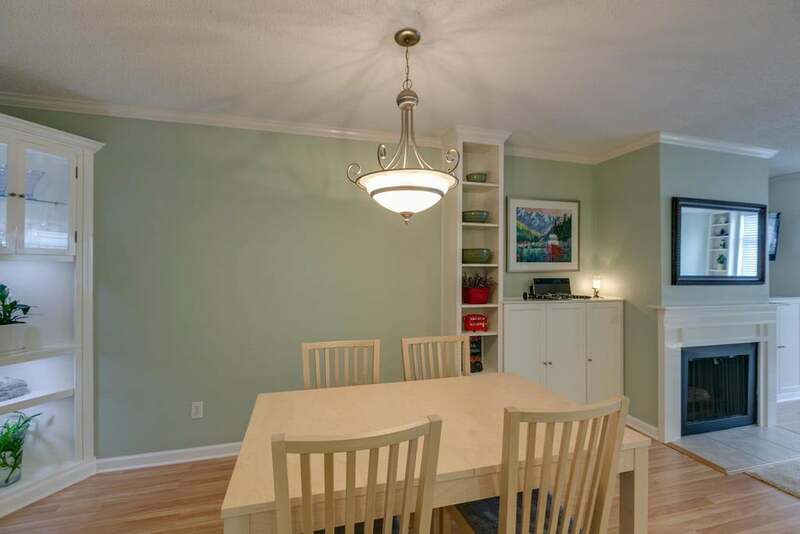 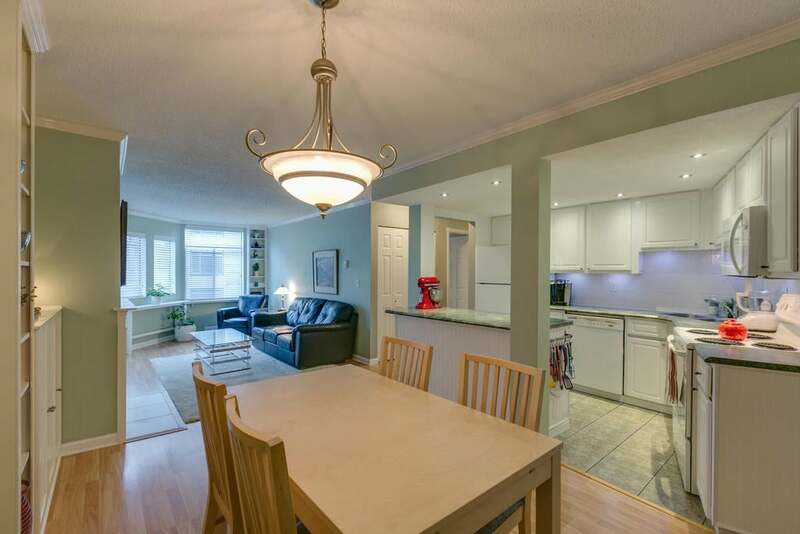 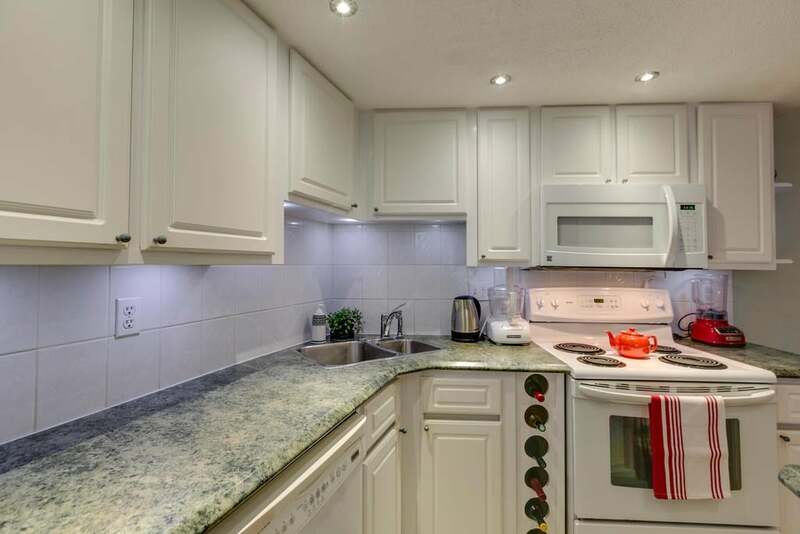 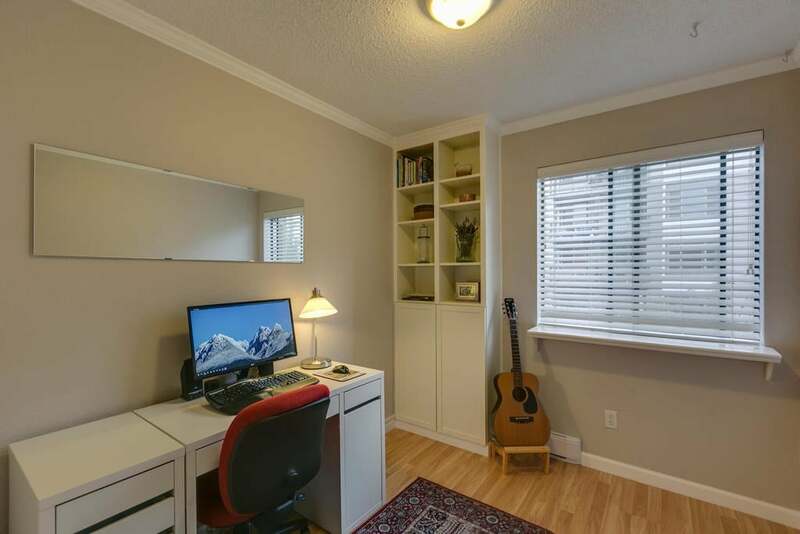 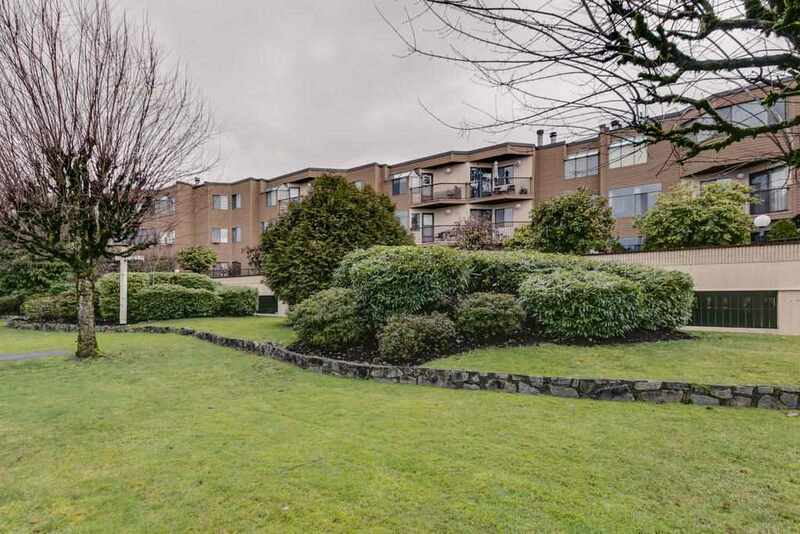 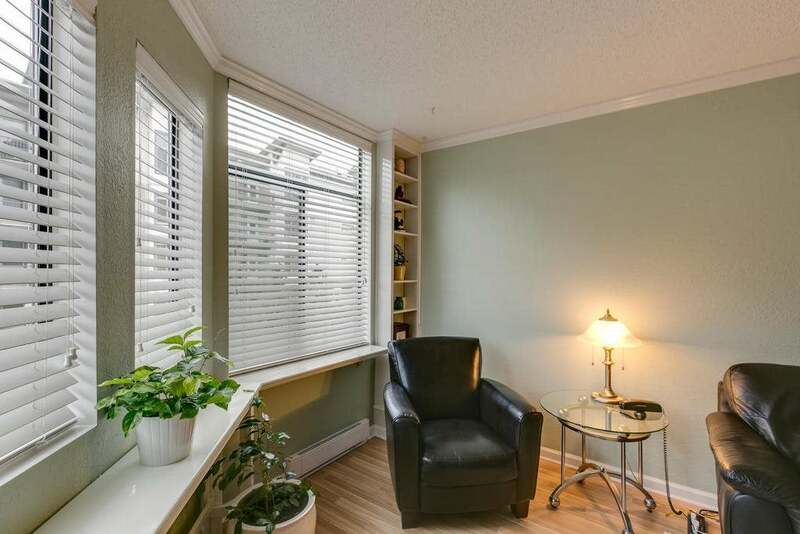 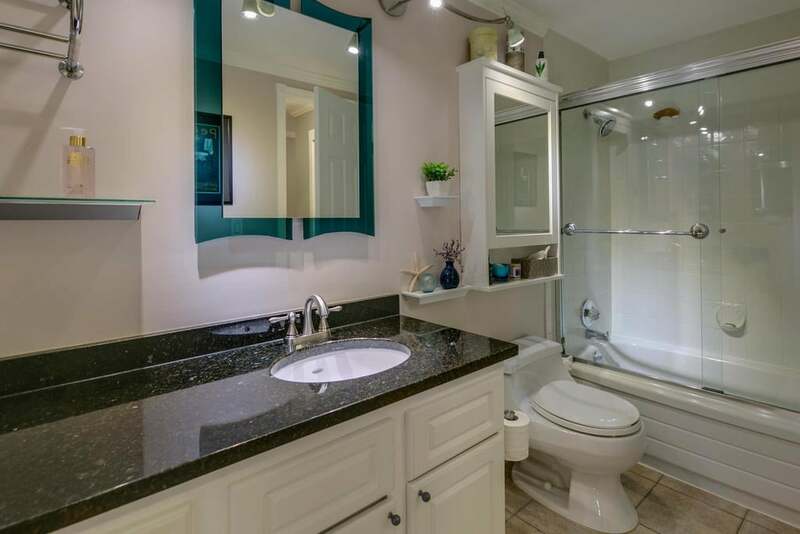 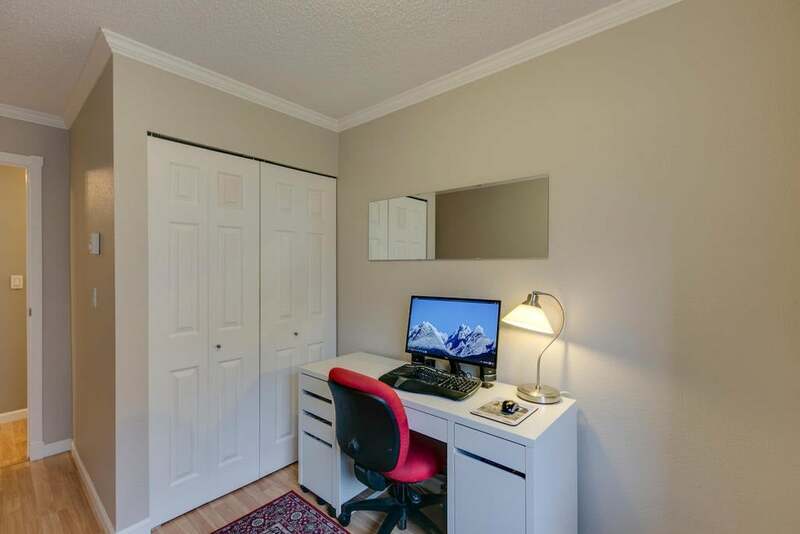 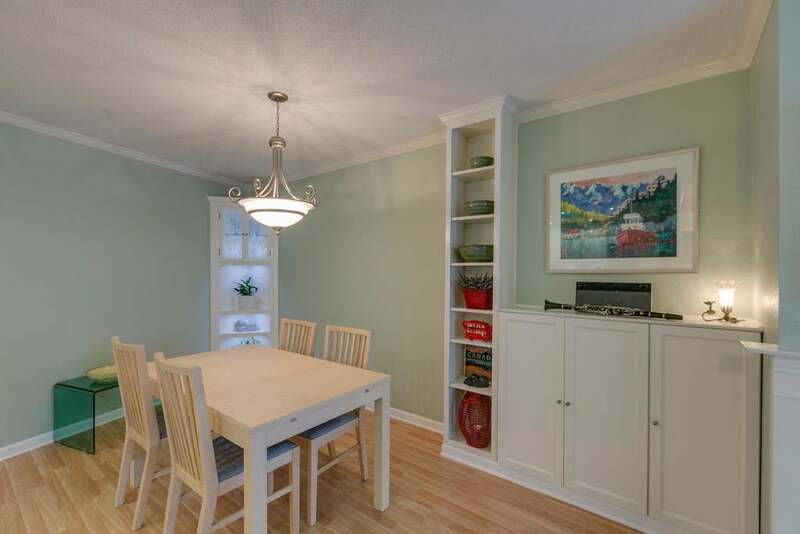 This unit has been renovated with newer floors, doors and is nice and bright throughout. 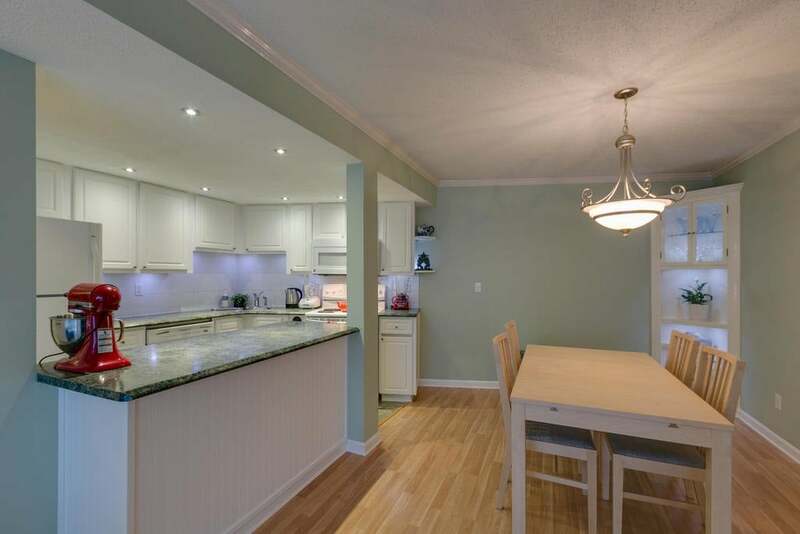 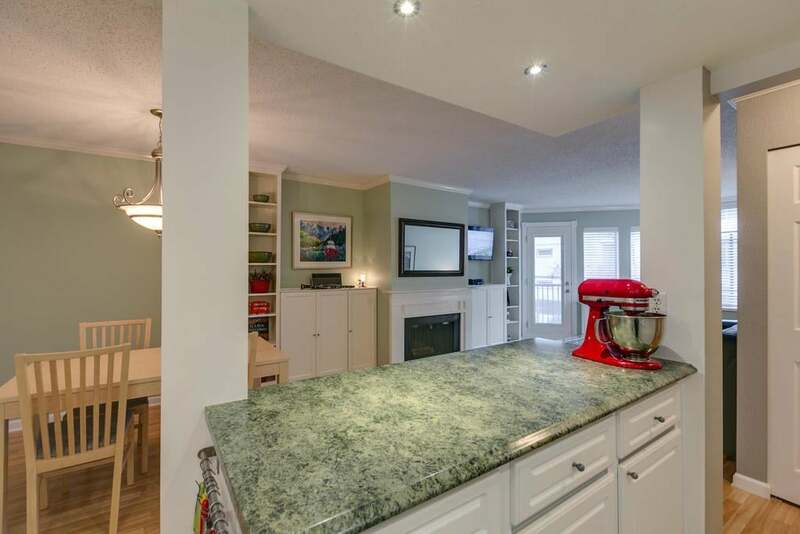 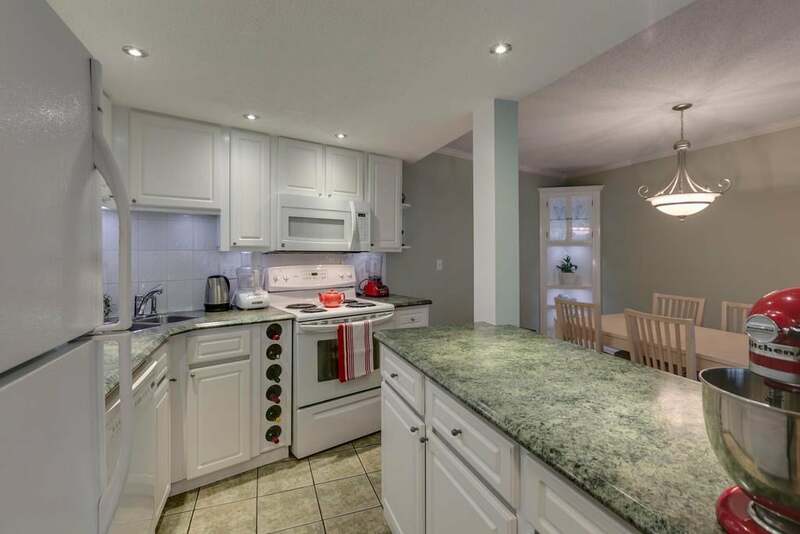 This boasts a kitchen with prep island and breakfast bar which opens to a formal dining area. 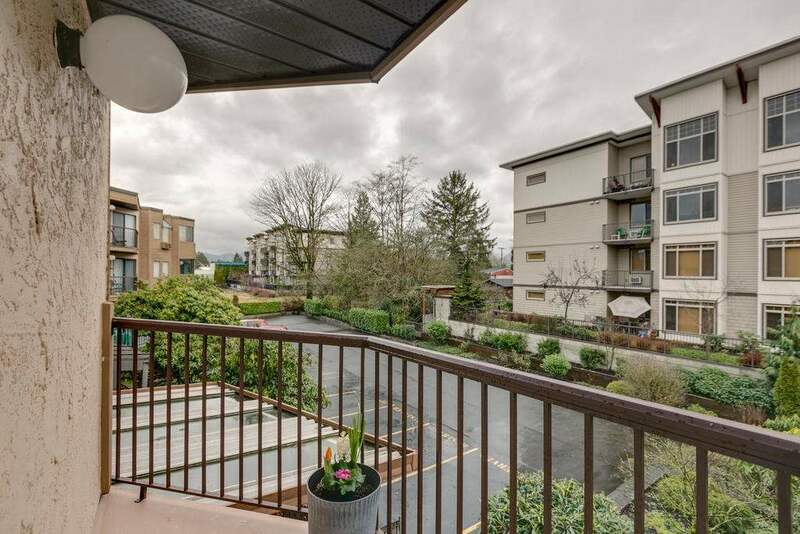 The open floor plan includes a large living room with access to an East facing balcony to enjoy morning sun. 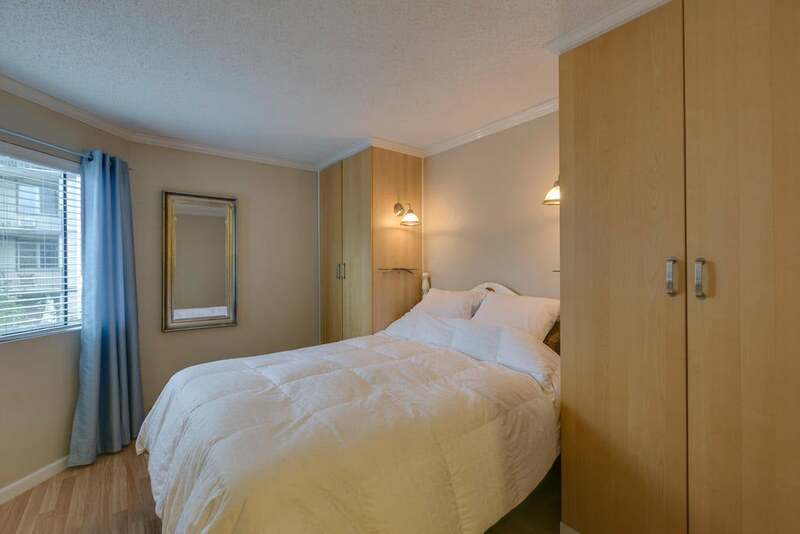 There are 2 generously sized bedrooms. 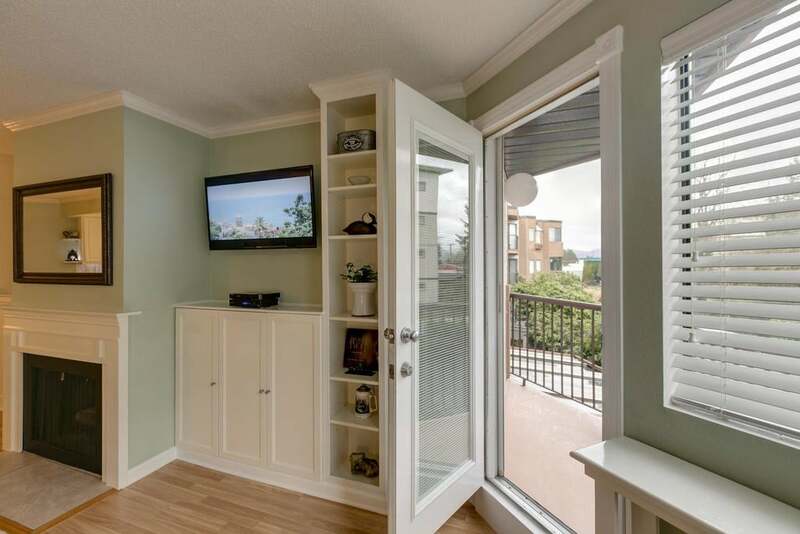 The master includes 2 extra built in closets. 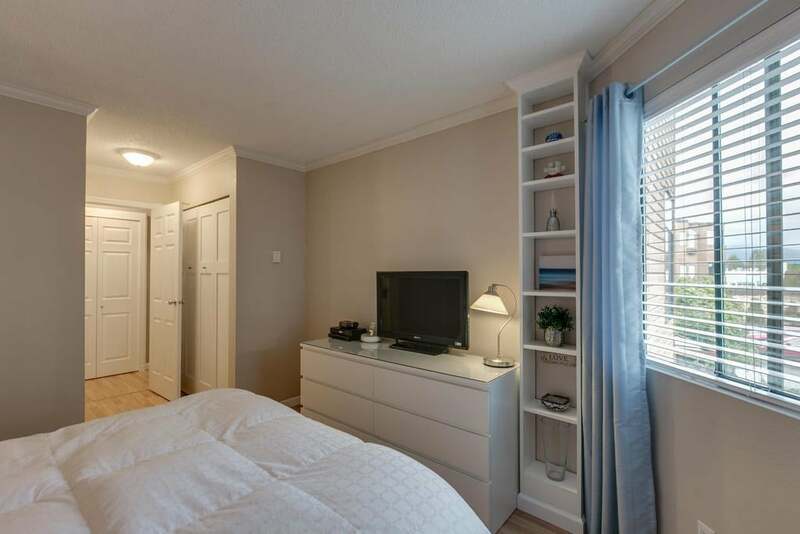 In suite laundry is also included. 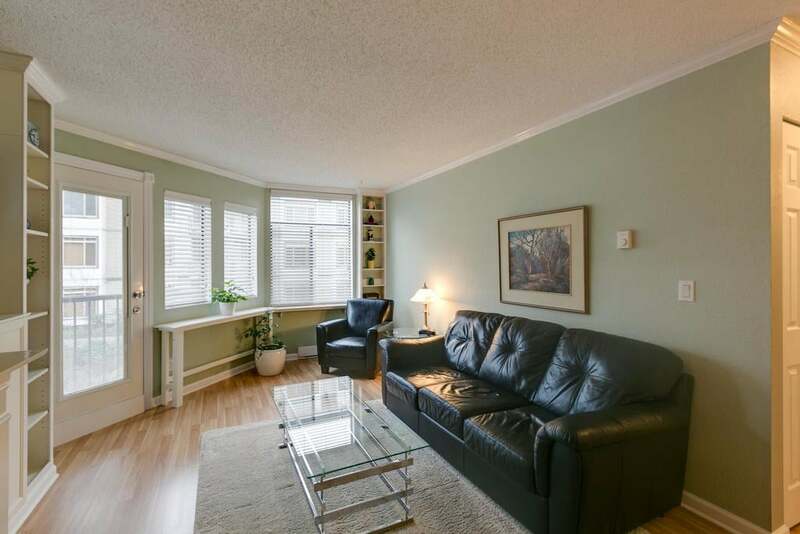 This unit is in a fabulous location and is "move in" ready and available anytime within reason.